We, as a society, have, for centuries, lived in a world with countless evil empires; some of the more notably publicized and recognized of our era being: terrorist organizations, such as Al Qaeda, organized drug cartel enterprises, and the Italian mafia, also known as La Cosa Nostra, rank highly on the FBI list. However, these villains of modern society are not the only ones lurking in the shadows – some of the most powerful and fear-inducing juggernauts are leading us by the hand into an overwhelming abyss, without us even realizing it. An ‘evil empire’ defined can be classified as an entity or entities that deliberately harm people, either directly or indirectly, with intent or reckless disregard, but some organizations will attempt to portray themselves as a model corporation, when in fact there is nothing further from the truth. Take for example, the tobacco industry. For years they were very much aware of the effects and health hazards of smoking, yet did nothing to inform the unknowing public of this truth, and actually denied that such hazards even existed. The automobile industry also fell prey to the color of greed when manufacturers allowed defective vehicles to remain on the market with no recall, even though they were well aware that those defects could cause life-threatening incidents. Although these companies may not be as depraved as some of the criminals mentioned in the paragraph above, they are evil nonetheless because of the widespread harm they deliberately cause in order to increase profit shares. Collection agencies hired by the Department of Education to collect on defaulted loans work much in the same way as an evil empire. They purposefully cause citizens widespread financial hardship, without any regard as to how it will affect people’s living conditions. They are scoundrels, and are no better than classic loan sharks. 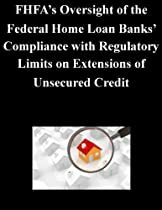 These agencies may not break your limbs for missing payments, or charge as high an interest rate, but at least when you deal with a loan shark, there is no “fine print”, no ambiguities, trickery or traps; the terms of the agreement are completely transparent. Agencies hired by the Department of Education do not operate that way. 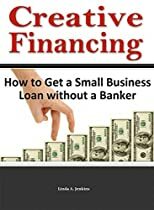 They wear a façade of a “student loan counselor”, portraying themselves as individuals who have your best interest at heart, and are trying to help you improve the quality of your life, when in fact they are using trickery and bad faith to lure you into their schemes, and injurious financial pits. 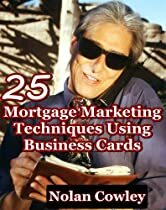 They will do or say anything they can to coerce and deceive you into unreasonable payment options, consolidations, settlements, or in a worse-case scenario, forced garnishments. Dread no more. The silent giant within its evil empire awakens, and the tides have now turned in your favor. 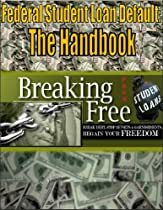 This book is a collaborated effort with Strategic Debt Coach to release the most controversial course ever to expose the irresponsible collection agencies, and the U.S. Department of Education for their many years of lack of oversight. The truth will be unveiled so you may reclaim your dignity, self-respect, and financial future. There is hope. The Student Loan Repayment and Forgiveness Guide shows readers the many options available to help reduce, defer or completely eliminate their student loan debt. 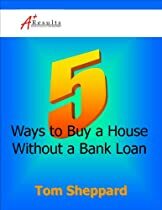 Category: Loan | Comments Off on เรื่อง Hey Mr. Loan Officer! 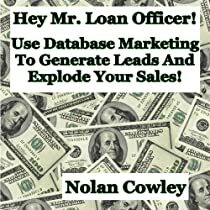 Use Database Marketing To Generate Leads and Explode Sales!